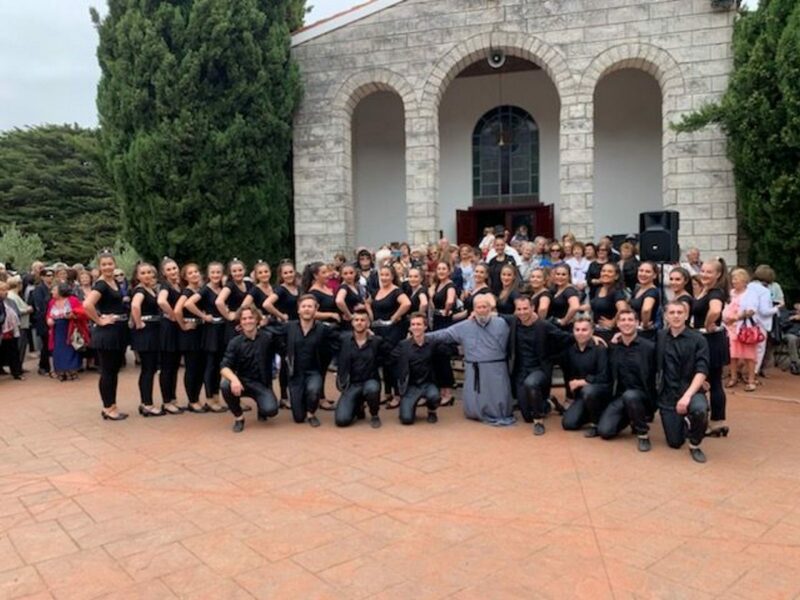 There was music, dance and wine at the Grape Festival held by Father Lefteris at Panagia Koumariani, Red Hill. 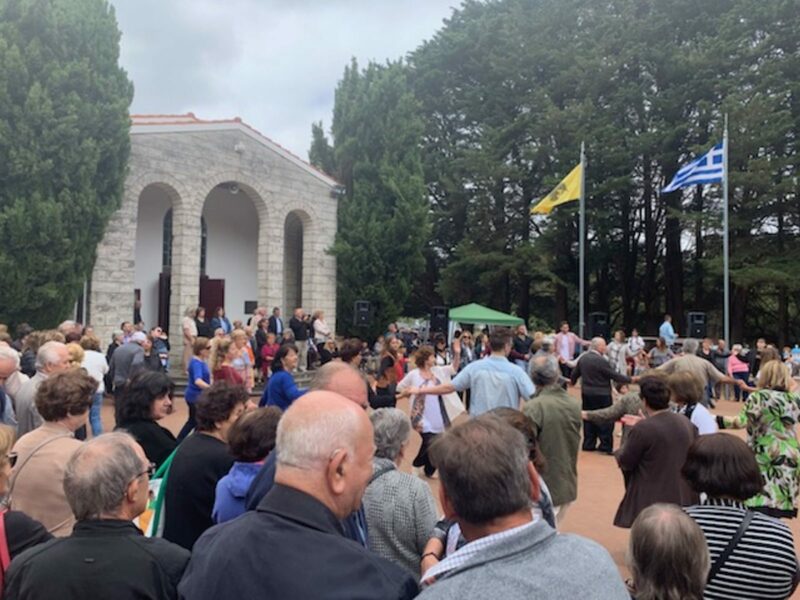 People from all ages gathered to partake in the numerous festivities in what has come to be recognised as a traditional custom. 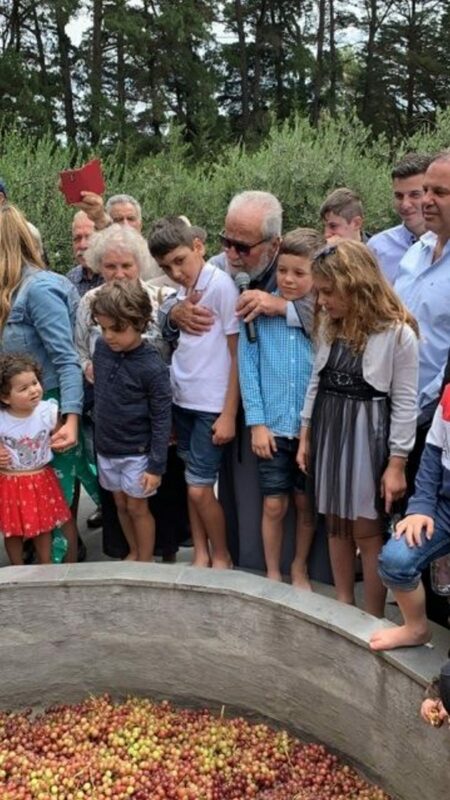 Following a church service, Father Lefteris blessed the boxes of grapes in the church’s courtyard and shared these among the parishioners. 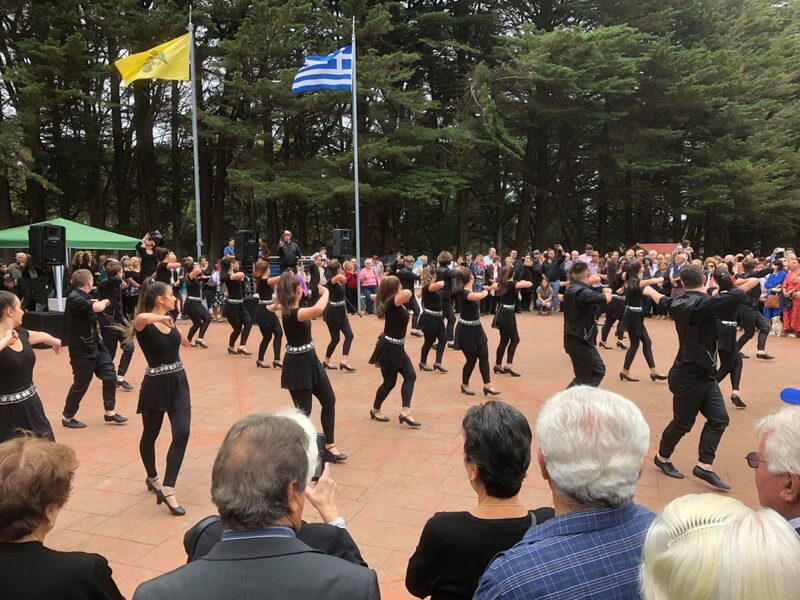 The Manasis dance troupe put on a display of Greek traditional dances. 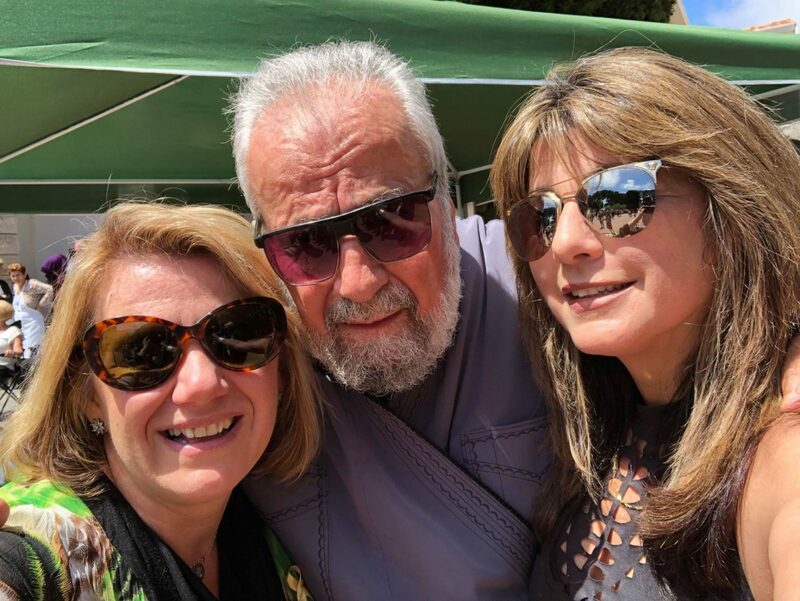 Greek treats were plentiful with souvlaki, loukoumades, wine and music with DJ Chris. There was something for all ages, including kiddies’ activities. 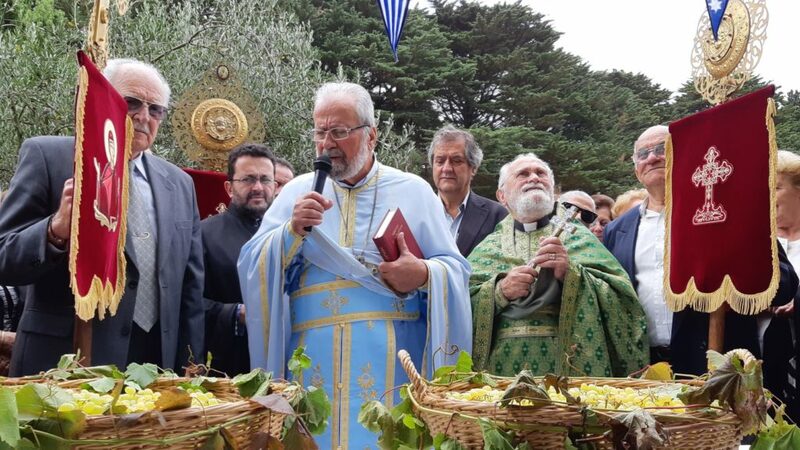 The Grape Festival at Panagia Koumariani was a huge success. 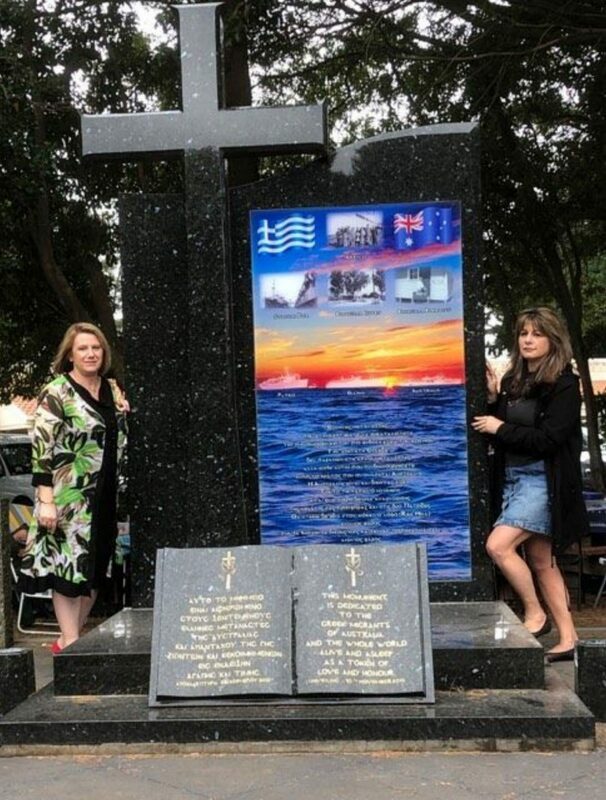 Did you miss out on the grape festival at Red Hill? 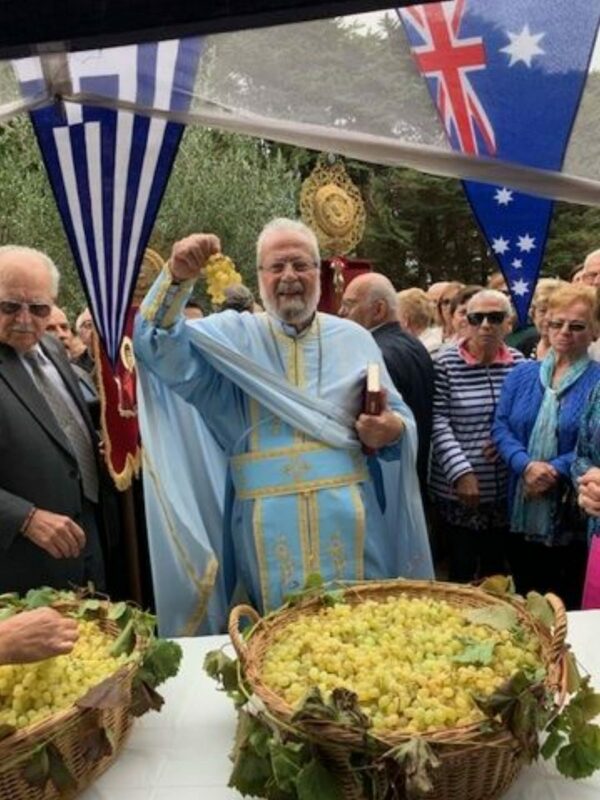 Not to worry, there’s also a grape-squashing competition at St Nicholas Greek school at Yarraville on Sunday 17 February 2019.